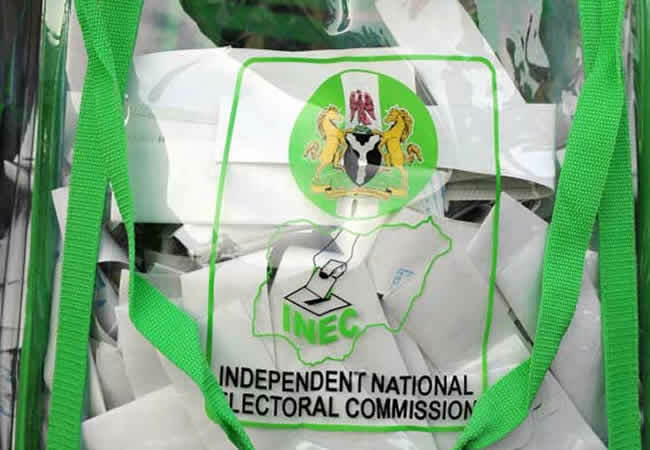 The Independent National Electoral Commission (INEC), has assured Nigerians and the Commonwealth Observer Mission, that the votes from the electorate will decide who emerges winner in the 2019 general elections. INEC chairman, Mahmood Yukubu, who gave the assurance while receiving the Commonwealth delegation, pointed out that the only thing that gives the commission joy is in ensuring that votes count and that only the vote cast by citizens will determine who the leaders are. While assuring the Mission of the commission’s readiness for the poll, he said: “We are grateful to Commonwealth for accepting our invitation, and for deploying this high level of Mission to observe the elections. “You are here essentially as a guest of the commission, we invited you to observe the elections, not to monitor, and I am so glad that the Commonwealth has sent you and your team. Earlier, leader of the delegation and former president of Tanzania, Jakaya Kikwete, emphasized that they are on mission to observe not to monitor the elections, promising to write interim report after the poll. “We have come here not to monitor but to observe, because sometimes people call election monitors. We have come to observe the elections. We are in the here to listen to what you chairman of the commission wants to tell us with regard to the preparedness to conduct these elections.